In rough frontier cabins, tidy farmhouses, and elegant townhouses, Americans in the 1800s were dedicated to living as well and as comfortably as their circumstances allowed. The American home was a sacred institution, the seat of family life where the patriarch ruled with Mother at his side as guardian of the home, and the children were raised with strict discipline and strong values. Changes in taste and fashion, improvements in technology (indoor plumbing and a host of new labor-saving devices), and social change transformed home and family life in the 1800s, as opportunities for leisure activities and commercially produced consumer goods came within reach of the average American. 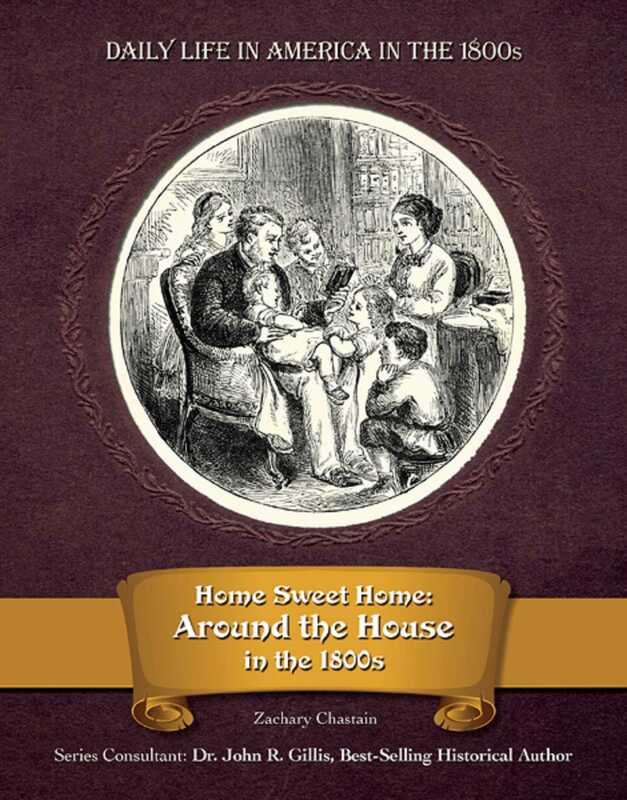 But the strong American tradition of the sanctity of the home, consumerism, and the importance of a happy family life has its roots in the homes of nineteenth-century Americans.